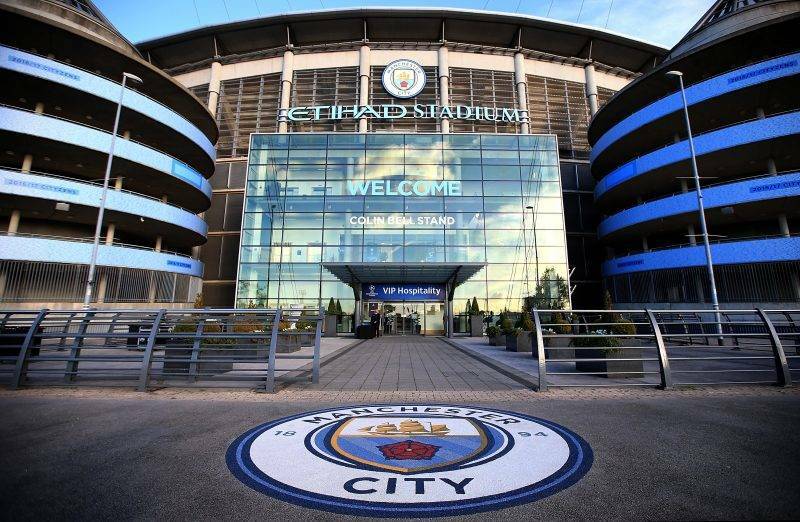 City Football Group, the holding company that owns Manchester City, plan to set up a franchise in China and India. Last year, Chinese investors bought a $400m stake in CFG and the English Premier League are believed to have looked at both Asian nation as possible locations. “The important thing is for us is to add the right clubs in the right cities, in the right leagues. We are open to this,” Tom Glick, chief commercial officer of the City Football Group, said. “There are certainly some exciting, growing football markets around the world. Markets like China and India. We’re quite active in China right now. It’s an incredibly exciting place for football. The company already owns MLS-based team New York City and Australian outfit Melbourne City, as well as having a share in Japanese side Yokohama F Marinos.